31 Jul 2018 --- Appletiser, South Africa’s lightly sparkling, apple juice brand is taking off in Spain, with new market launches set to follow across Western Europe and the Americas. Coca-Cola initially sent out over 20,000 presentation kits to the Spanish market as an introduction. As hoped, customers fell for the flavor and now Appletiser is stocked by over 43,000 customers across the country. Lightness in alcohol content is gaining momentum in beverages as consumers continue to look for ways to eat and drink more healthily and reduce alcohol consumption, yet still, enjoy the flavors they know and love. Innova Market Insights’ no. 2 trend for 2018, “Lighter enjoyment,” displays how a less-is-more attitude is trending in a wide range of beverage categories. “Appletiser has created its own niche between soft drinks and fruit juices bringing together the best of both in a unique proposition. 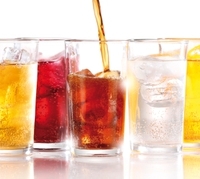 It is well known and loved as a premium adult beverage and indulgent treat,” Andrea Shuttleworth, Head of Marketing for Appletiser tells FoodIngredientsFirst. Click to EnlargeAppletiser was acquired by the Coca-Cola Company just over two years ago and had already been successfully rolled out across Southern Africa. Spain is the first large market to launch the brand in Western Europe since The Coca-Cola Company became involved in the brand. 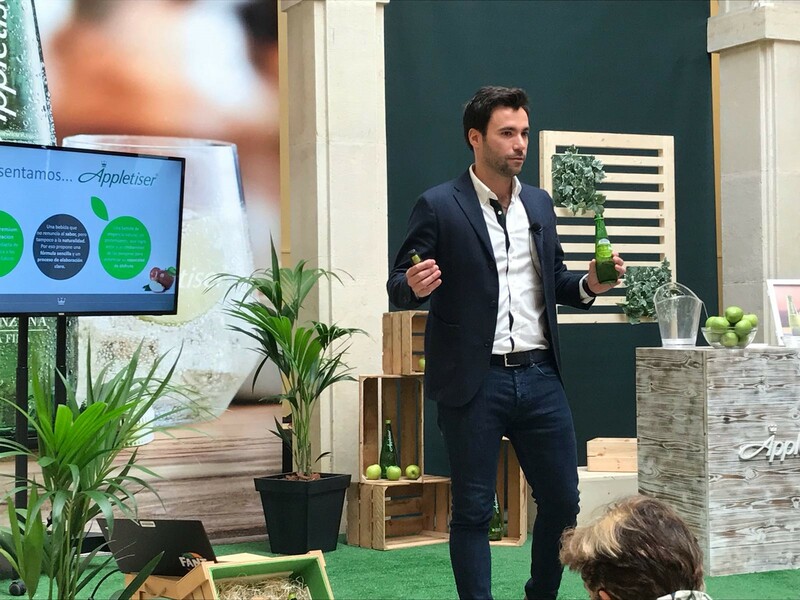 “We knew from the start that we have a unique beverage in Appletiser, with a strong proposition: 100 percent fruit juice, full of flavor, and ideal for non-alcoholic drinking occasions,” says Spanish Brand Manager Óscar González Ramírez. “Our strong belief in the brand proposition – combined with the fact that Appletiser is now produced locally in Spain – helped us get the new glass bottler in Bilbao on board at an early stage, building the close relationship you need for a successful launch,” adds González Ramírez. Local markets with natural foods and drinks have grown in popularity in Spain and Coca-Cola have been targeting men and women aged 30 and over, offering them the opportunity to try Appletiser. The brand is just over 50 years old, having started in 1966 on a farm in Elgin Valley, Western Cape, in the Overberg region of South Africa, known for its orchards which produce some of the finest fruit in South Africa. Edmond Lombardi, an apple farmer, had the vision of creating a lightly carbonated refreshing apple beverage and by combining apple and “appetizer” – Lombardi trademarked the drink as “Appletiser.” Today, Appletiser remains a 100 percent sparkling apple juice, with no added sugar. The success of the brand continues to build momentum globally. In 2017 Appletiser and Peartiser (made from pears) both received the Golden Stars Award for Superior Taste – the only stamp of quality in taste granted by food and drink opinion leaders that are Michelin starred Chefs and Sommeliers. The brand has also proved popular among young consumers, being named the second coolest beverage brand by the Sunday Times Generation Next Survey for two successive years in 2015 and 2016 in South Africa. “Appletiser is a home-grown South African brand and it has achieved unprecedented success from its humble beginnings fifty years ago. It is however on the brink of becoming a truly global brand. The idea of creating a lightly carbonated refreshing apple beverage led to the innovative establishment of the world brand through the vision of Edmond Lombardi, an apple farmer. This is very important to the brand as its rich backstory is what sets it apart from its competitors,” she concludes.